Today is X day for me. I’ve noticed that not everyone is on the same letter and that’s the way it’s supposed to be. This is meant to be a fun challenge, not a nerve-racking chore. I’m two days behind and hoping not to fall further behind. But I am having fun. X has been a tough one for me so I’m going to give you a list of the books I’ve read in the past month or so that I’ve enjoyed. It’s due to the Xtraordinary authors that I liked these books so much. You can probably tell I’m really into Corbin’s Bend third season. I couldn’t resist adding my own contribution to Season Three even though I wrote it. 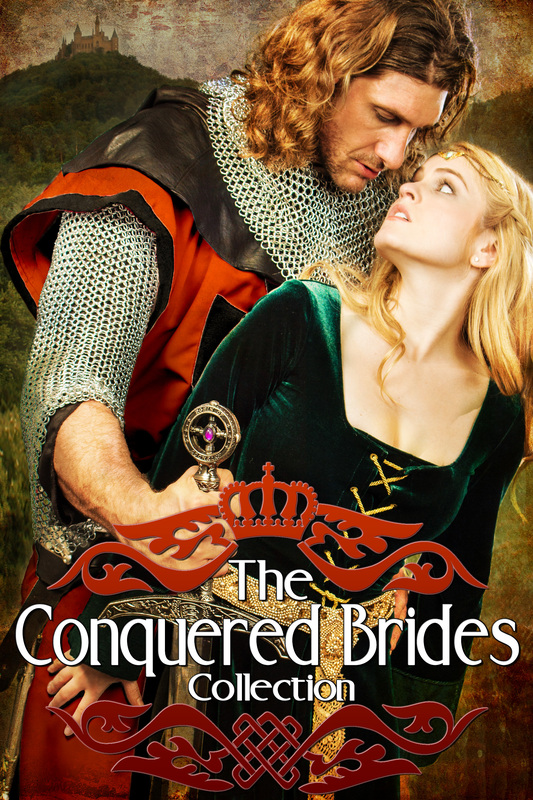 And I just finally finished reading all the stories in the Conquered Brides box set. I also read Cara Bristol’s latest, Irresistible Attractions. My Kindle is packed with more to read from many other authors that I’ve yet to get to. These are just the most recent. 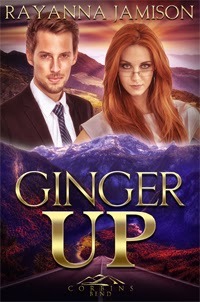 This entry was posted in Posts, Spanking Blog Challenge and tagged A to Z Blogging Challenge, Corbin's Bend by Holladean. Bookmark the permalink.